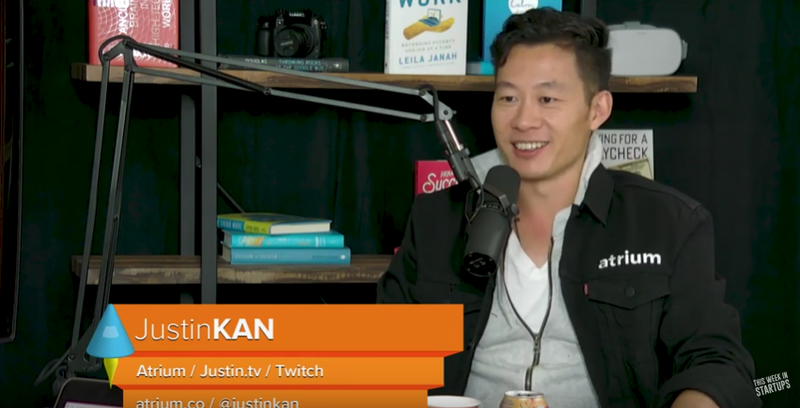 0:47 – Jason introduces Justin Kan who shares how and why Justin.tv/Twitch started. 8:06 – Spinning off Justin.tv, turning one startup into two cap tables, and the challenge of approaching investors at that time. 12:28 – Jason thanks sponsor LinkedIn. Claim a $50 credit toward your first job posting: linkedin.com/twist. 14:23 – Twitch as a struggling startup in its early days, and almost getting acquired by Google. 20:31 – Catching Amazon’s attention and getting acquired by them, and being part of the dot com bubble. 27:02 – Jason thanks sponsor Kruze Consulting. 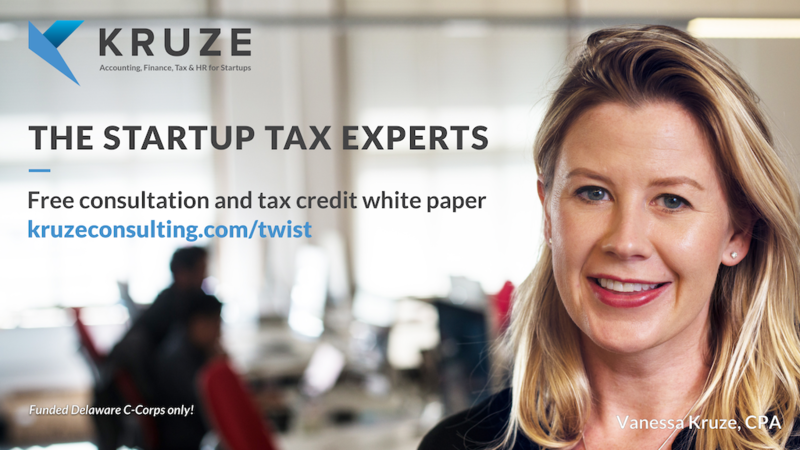 Visit kruzeconsulting.com/twist to receive a free tax consultation and tax credit white paper. 28:43 – Cruise and the future of self-driving cars, Justin’s experience being one of the first few cohorts at Y Combinator, and overcoming previous failures (Kiko and Exec). 42:29 – Jason thanks sponsor Smile Direct Club. 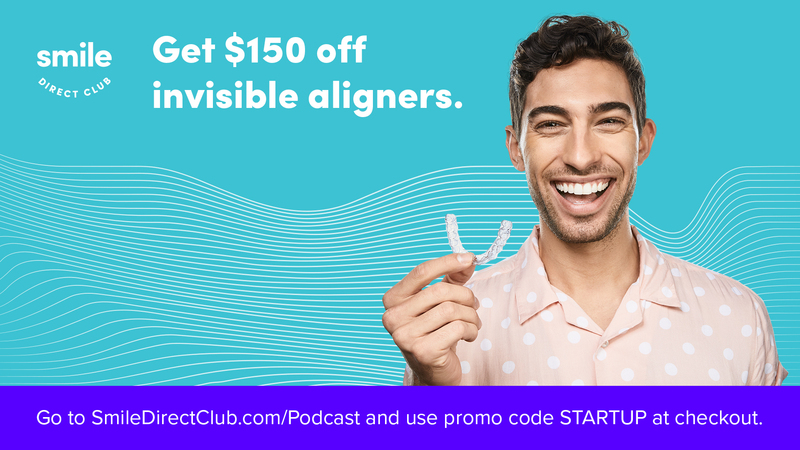 Visit smiledirectclub.com/podcast and enter promo code “startup” at checkout to get $150 off invisible aligners. 44:10 – The inspiration for Atrium and how it works. 53:40 – Remote companies: do they work and can they scale? 57:10 – Lessons learned from previous projects, what is at the core of building startups, and the importance of a healthy diet, journaling, and mindfulness/meditation. 1:13:00 – Unlimited vacation and anti-VC vs. hustle culture, and conversations about Jason and Justin’s personal goals in life.